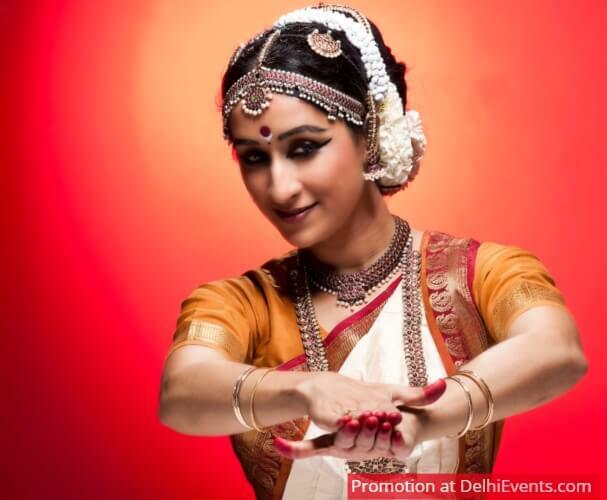 Event Description : DANCE "Ananda Nartan- the Joyous Dance" Kuchipudi by Amrita Lahiri. Accompanying musicians - Sudha Raghuraman, G. Raghuraman, M.V. Chander Sekhar and Himanshu Srivastava.